In 2009, Irish camping had 2.4 million bednights. The Domestic market accounted for 1.5 million bednights and Overseas account for 932,000 bednights. The biggest foreign market was the UK 30% followed Netherland, Germany and France. 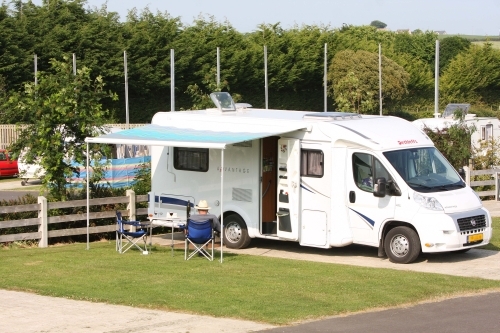 In 2009, the figures for accommodation types were: caravans 30%, motorhome 35%, Camping 30%. Approx 26 four star campsites . Approx 33 three star campsites. Approx 17 two star campsites. Approx 3 one star campsites. Approx 30 campsites have wireless Internet. Approx 9 campsites are open all year.